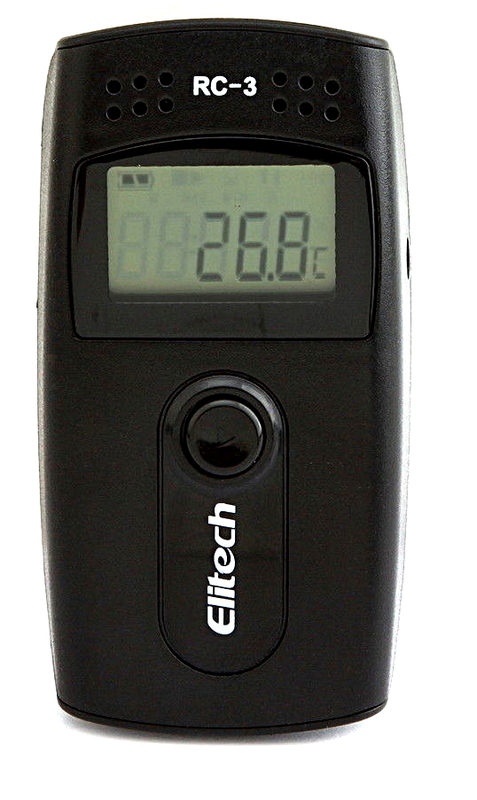 This device is a portable datalogger which records temperature on the fly with a user chosen interval between readings of 10 sec to 24 hours. 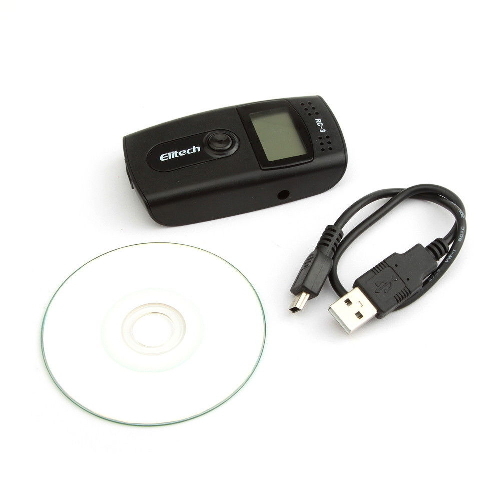 It has a recordable capacity of 16000 values, if you set the frequency to 2 hours it can record temperature data for 3.65 years. 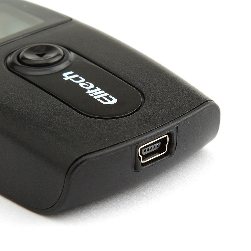 This device is powered by a CR2450 internal battery ( which is replacable ) or via a USB connection. Battery life: in normal temperature, if the record interval sets as 15 minutes, it could be used above one year.